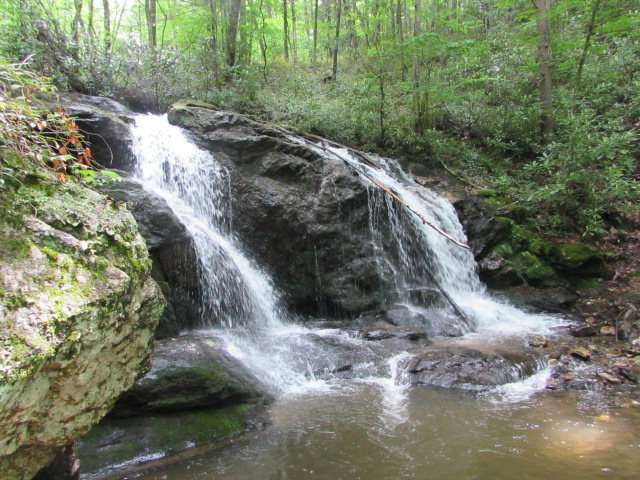 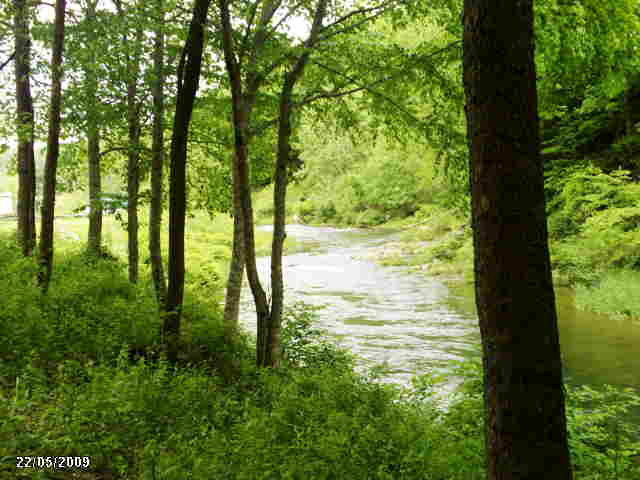 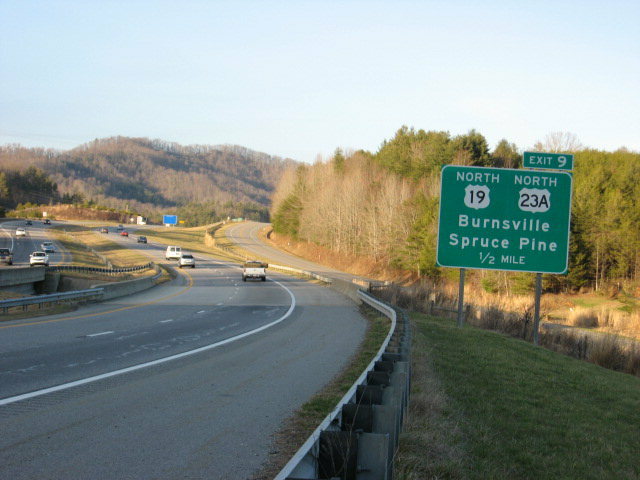 Discover Burnsville, NC & Spruce Pine, NC Real Estate today with one of our professional REALTORS® . 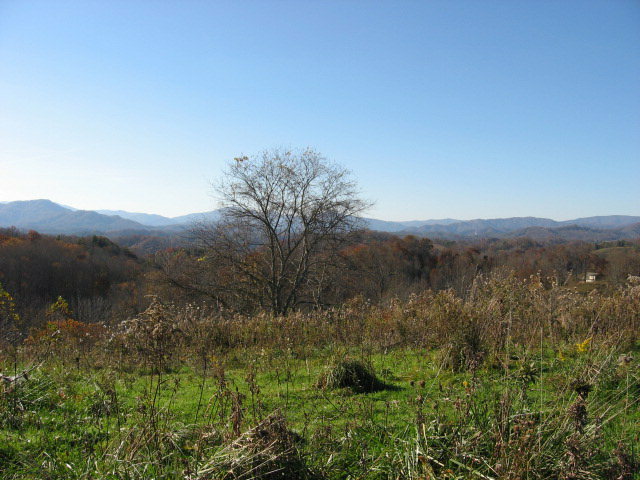 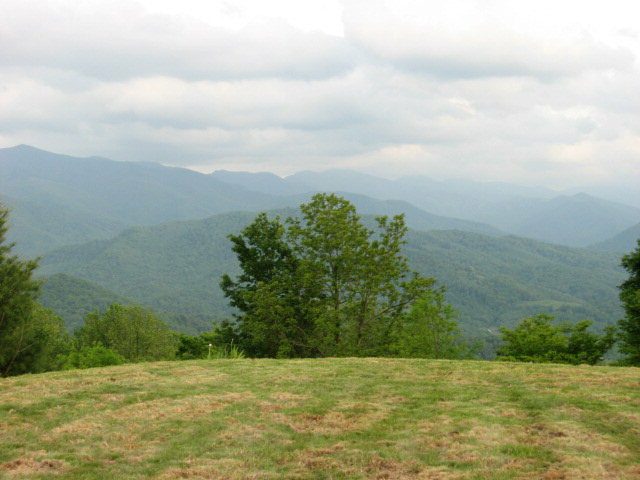 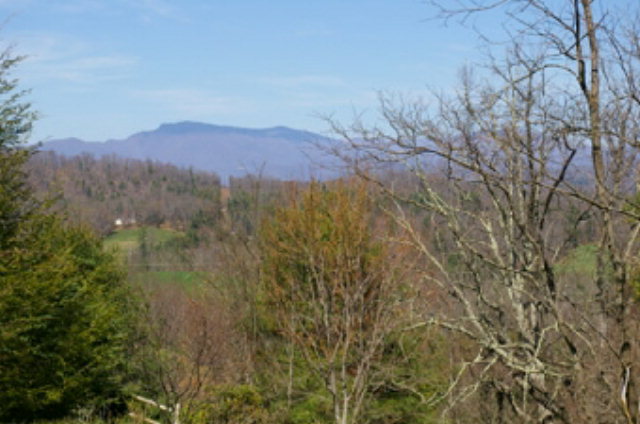 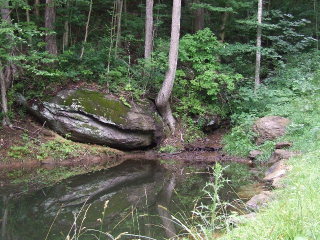 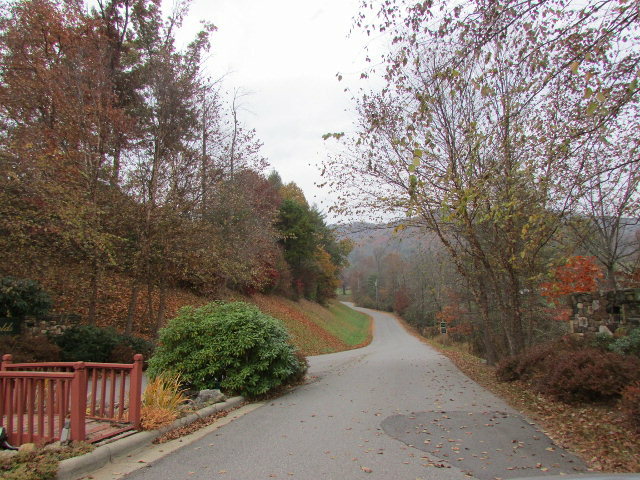 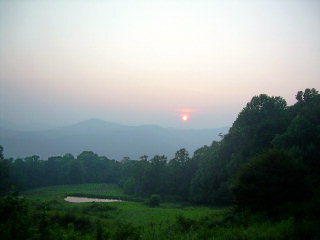 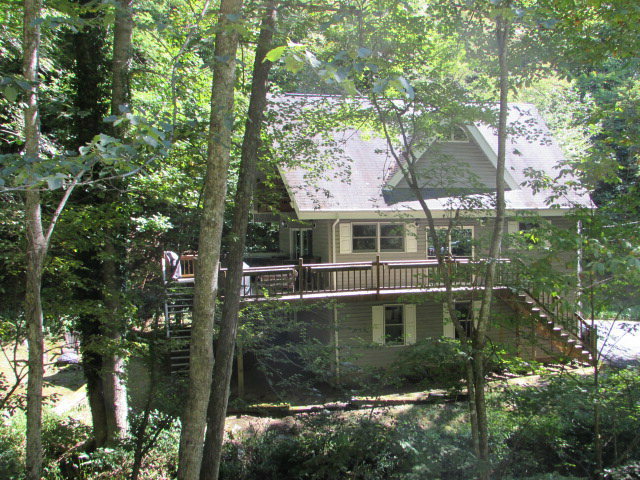 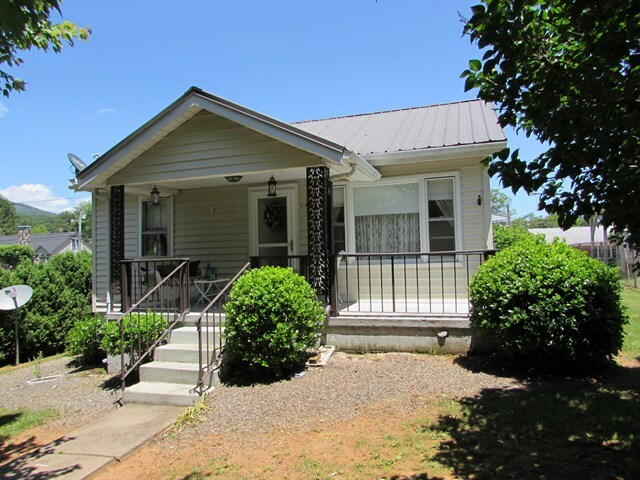 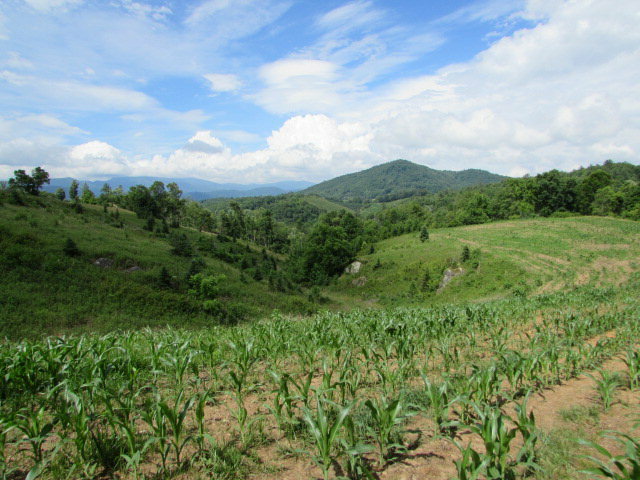 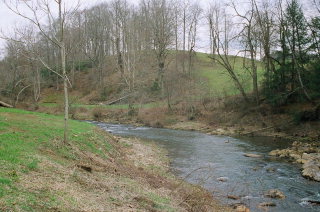 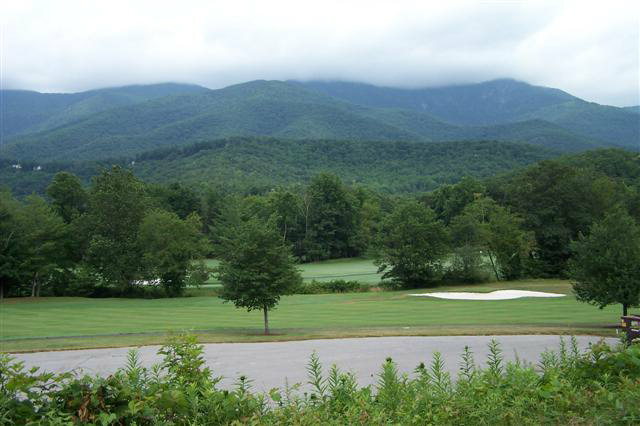 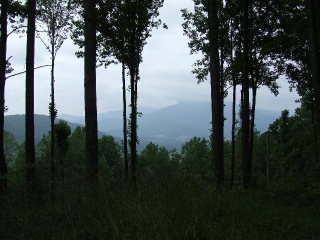 Carolina Mountain Realty has been serving buyers and sellers of real estate for over 45 years. 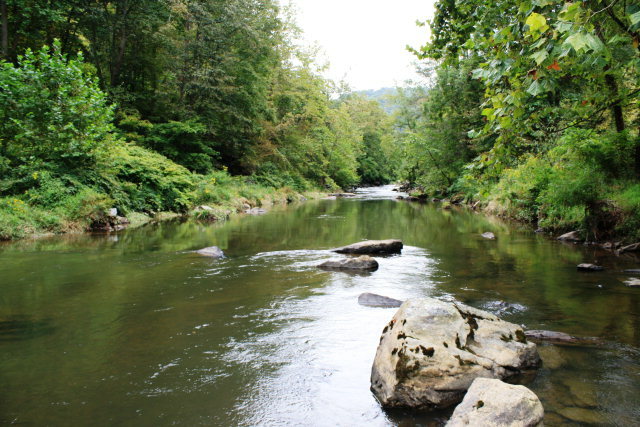 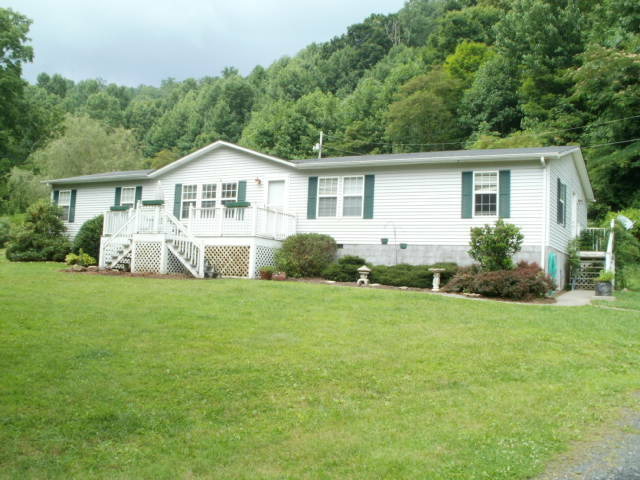 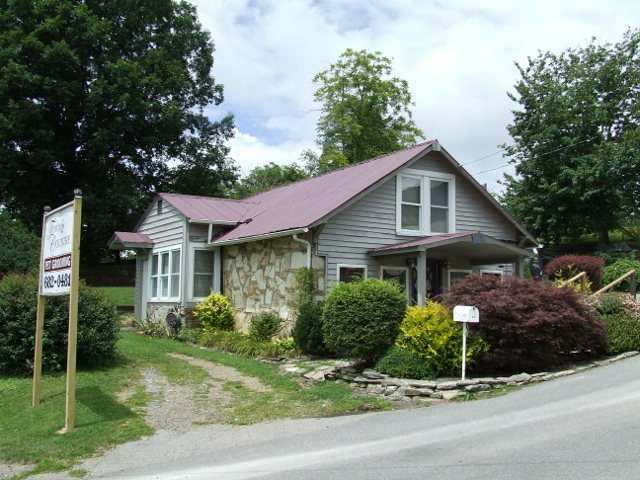 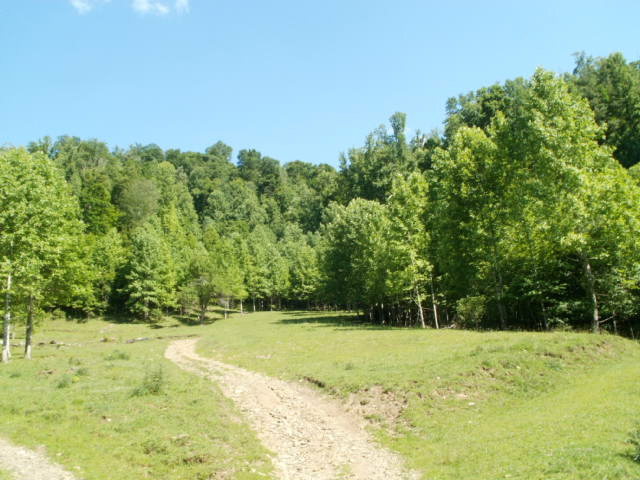 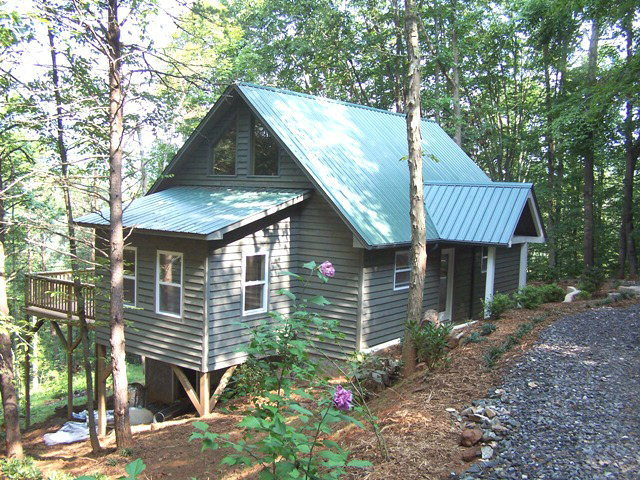 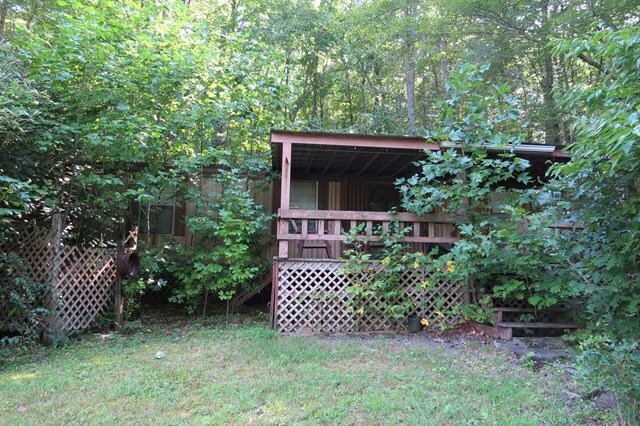 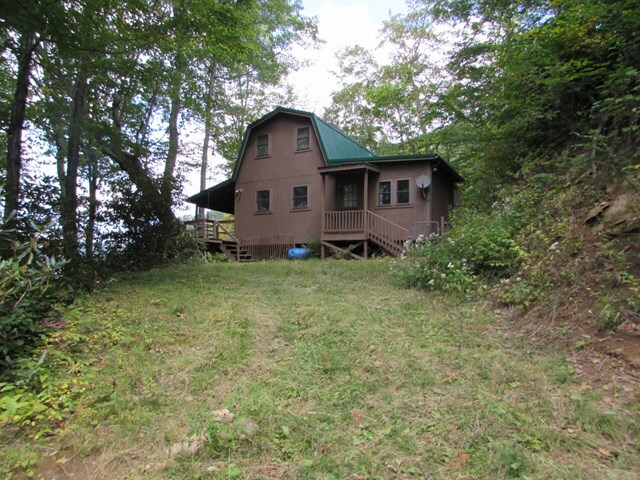 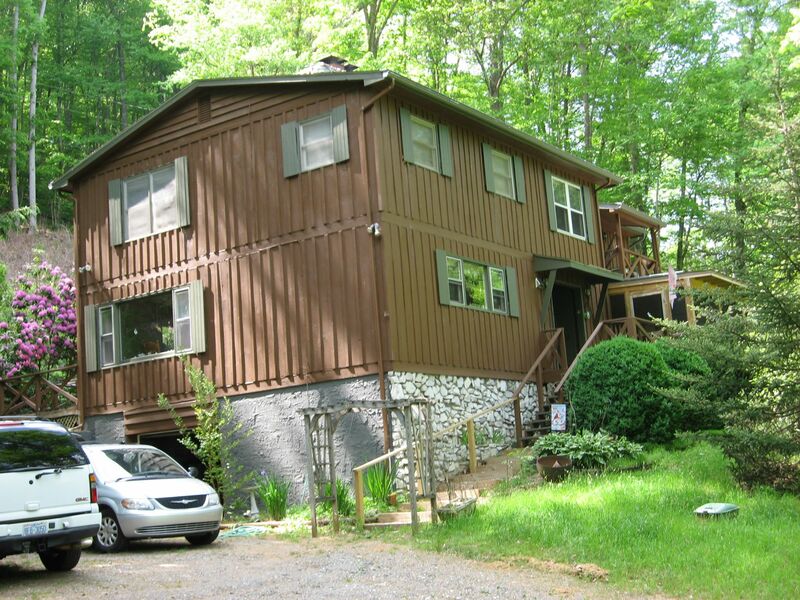 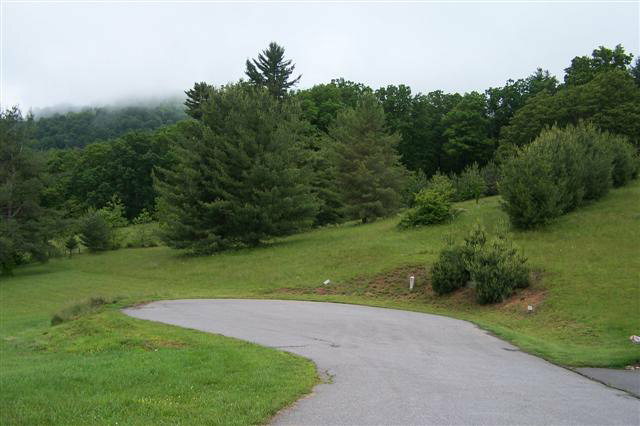 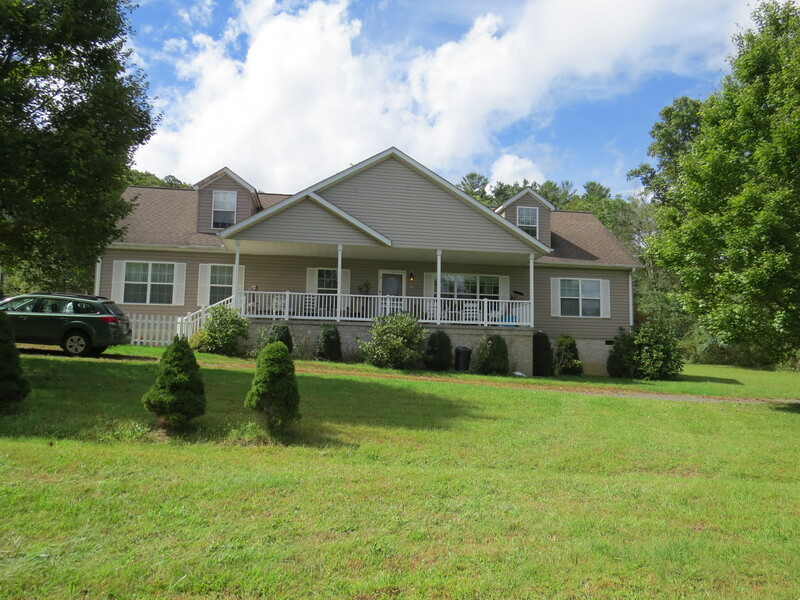 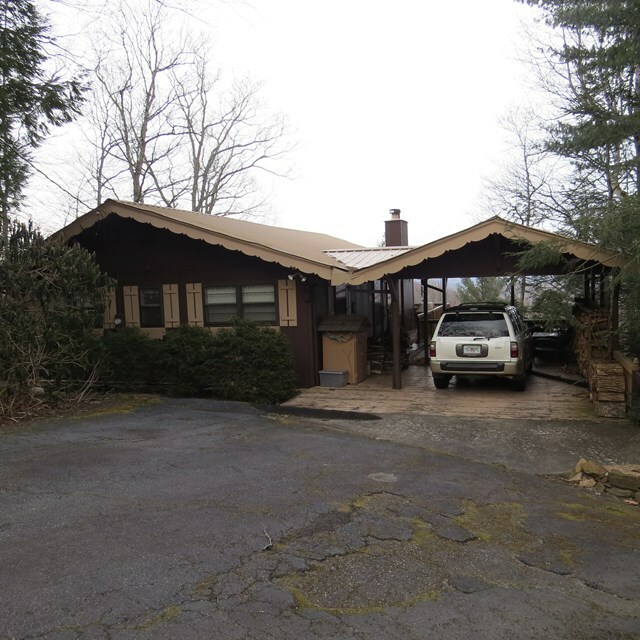 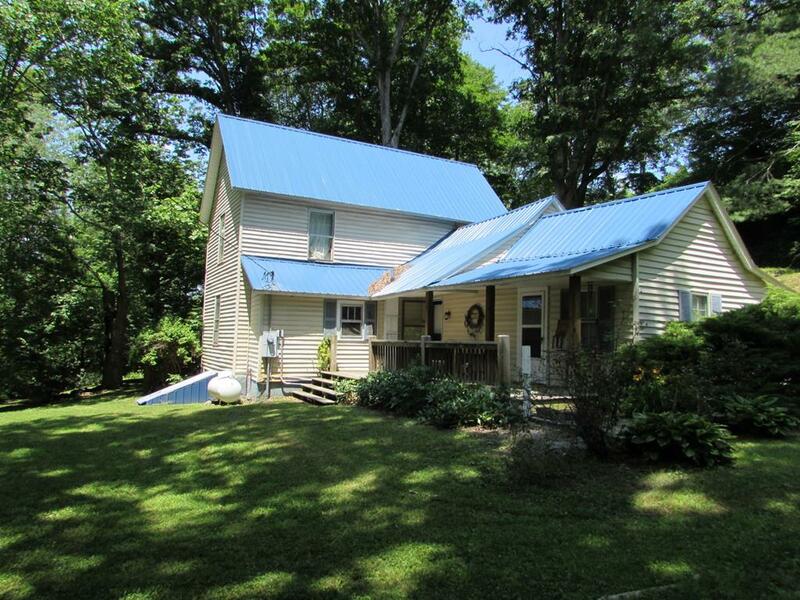 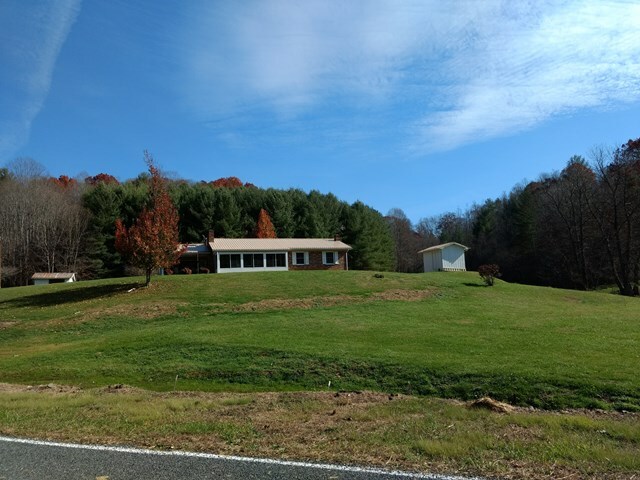 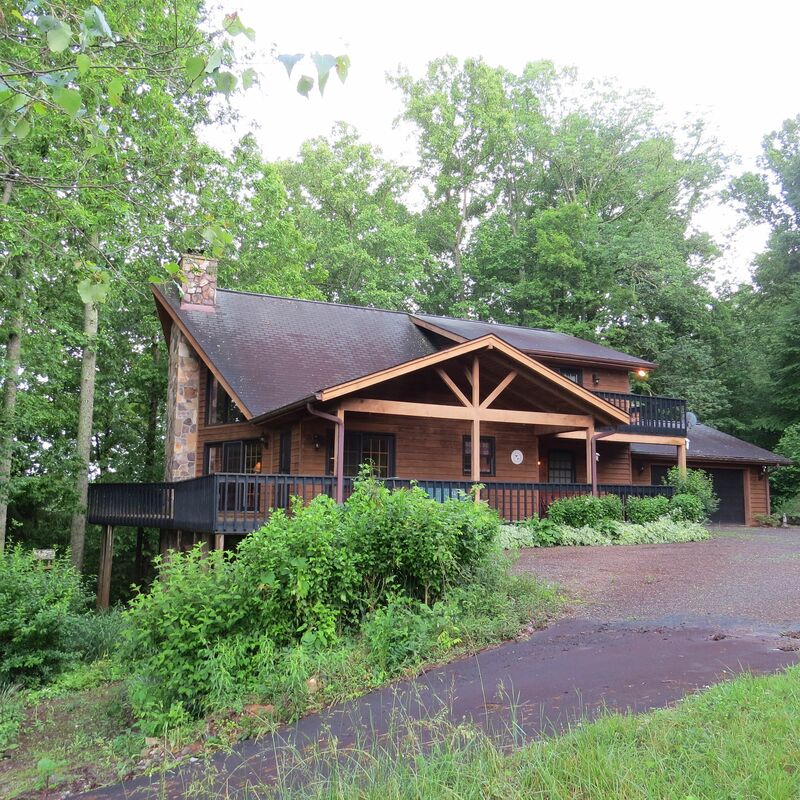 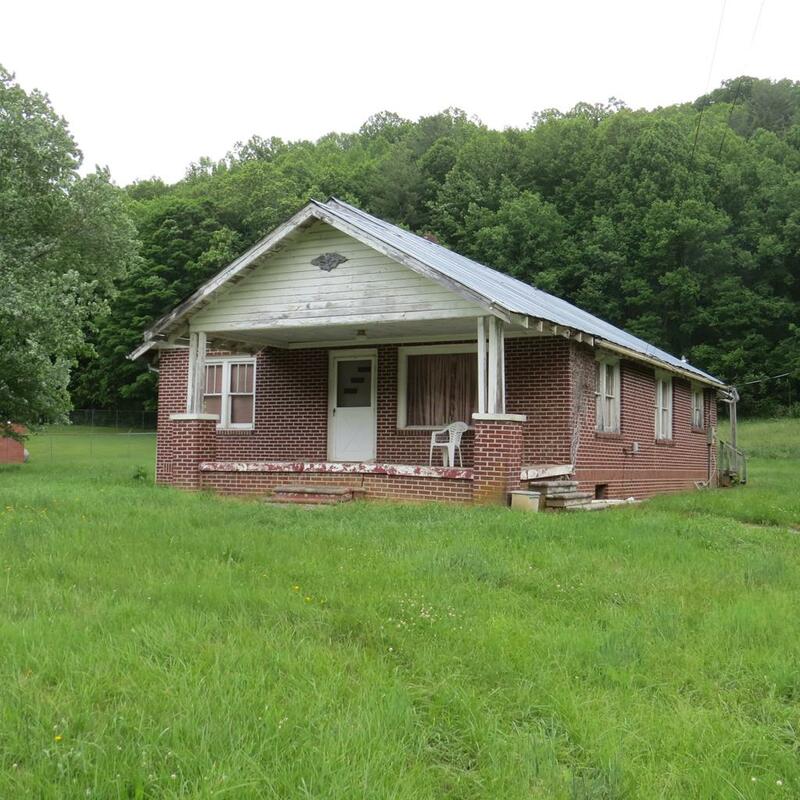 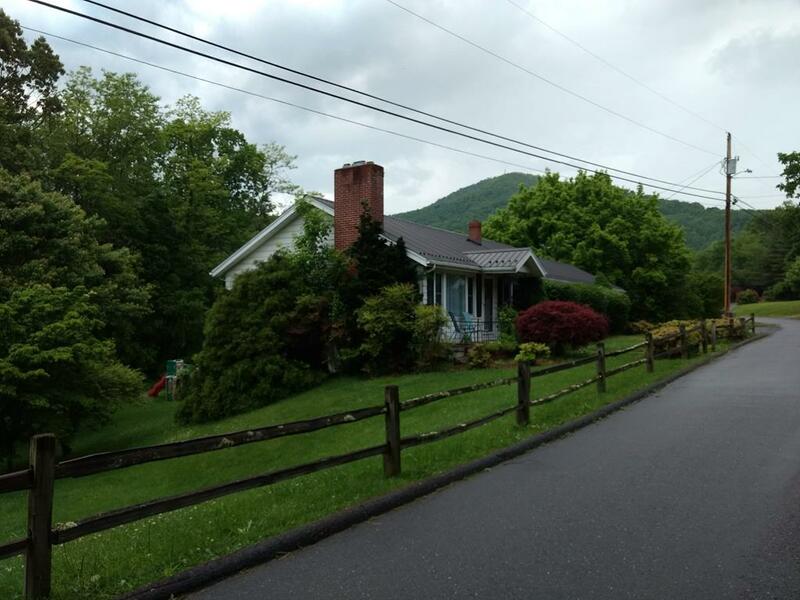 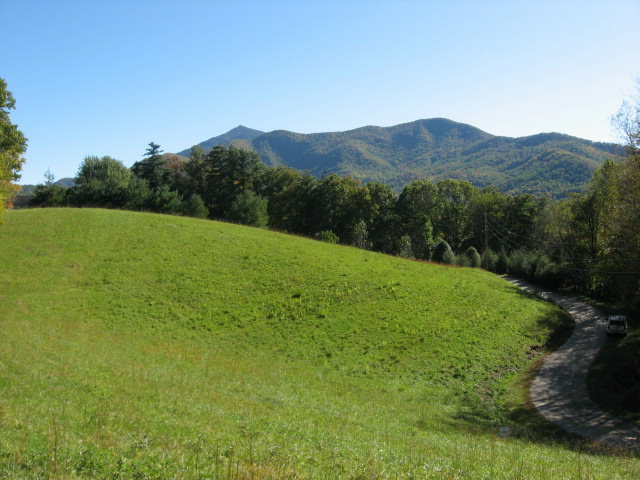 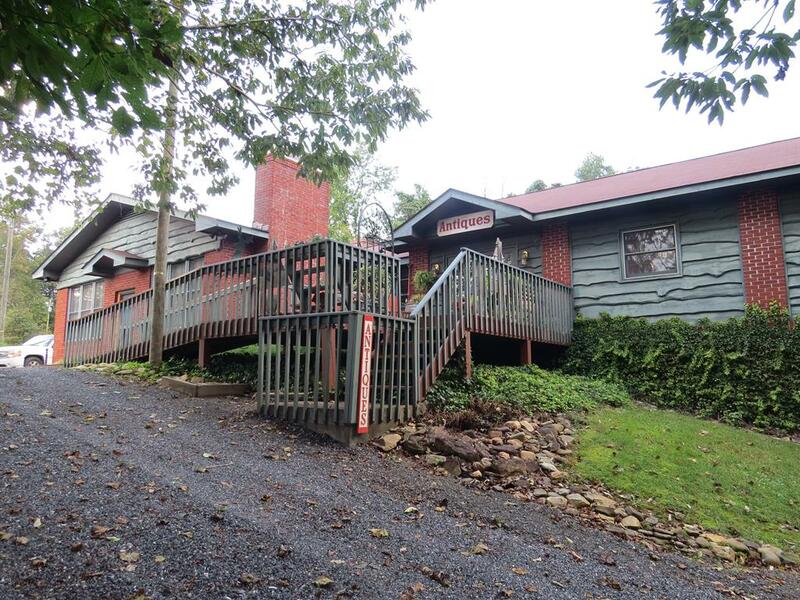 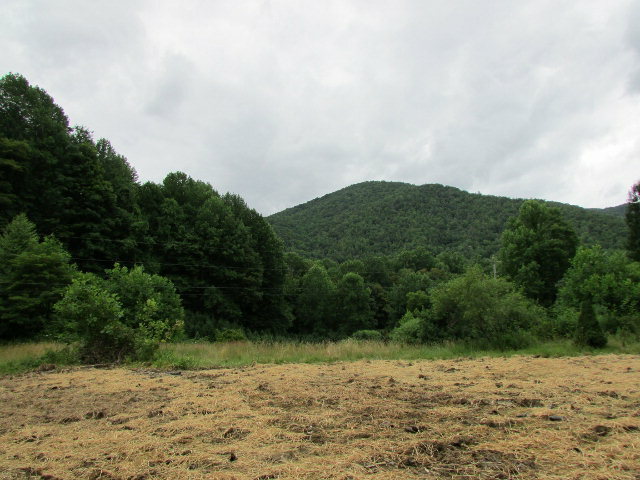 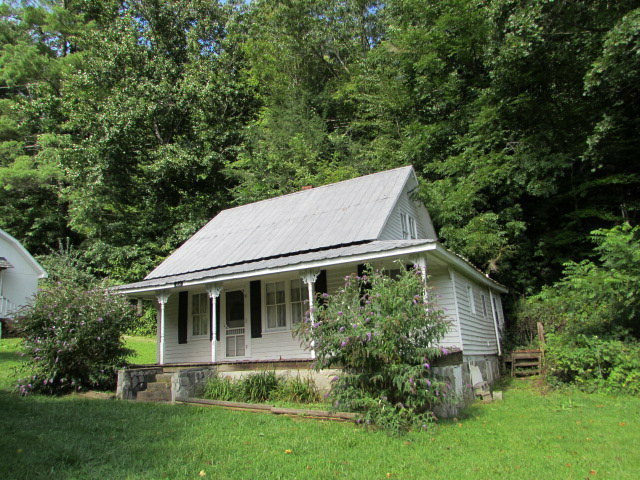 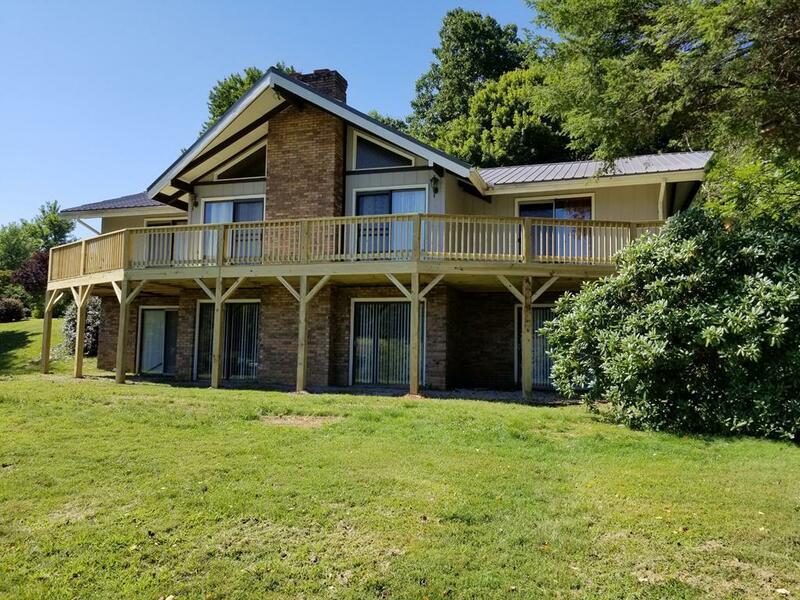 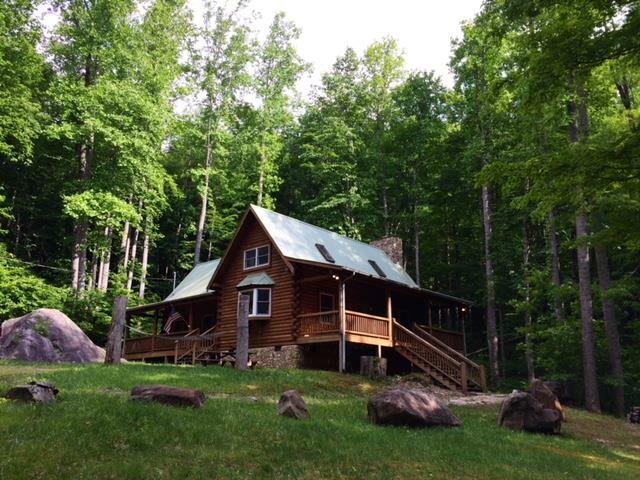 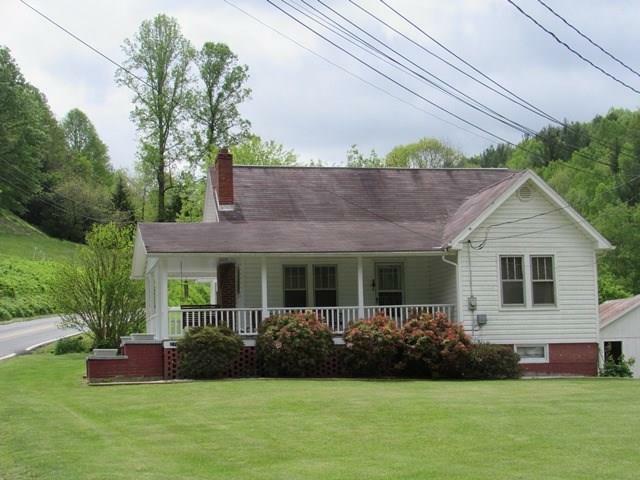 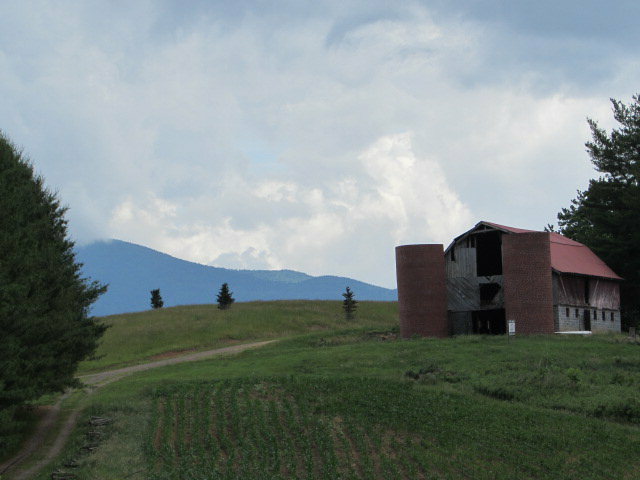 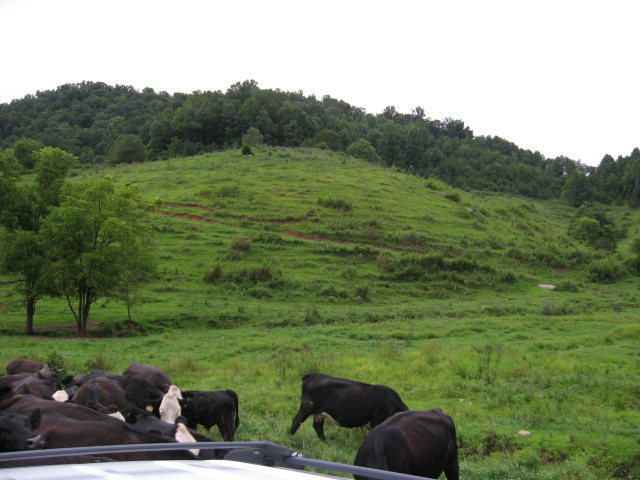 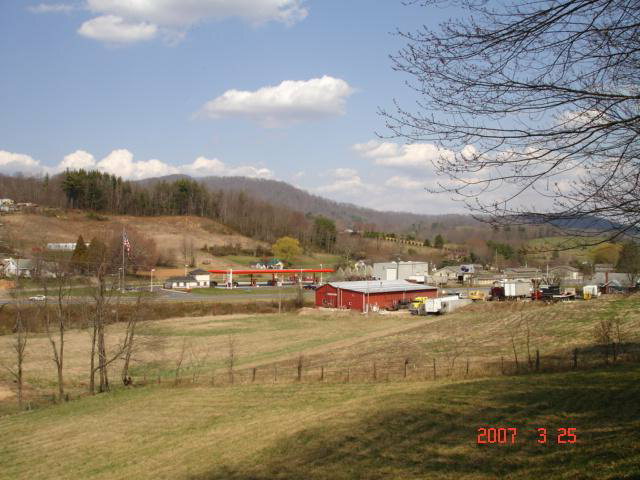 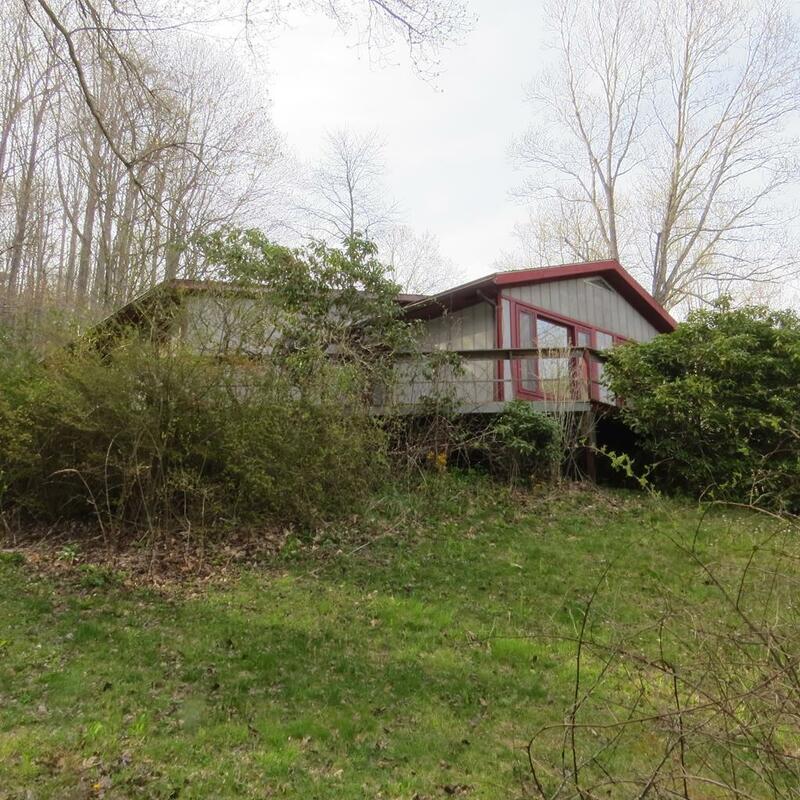 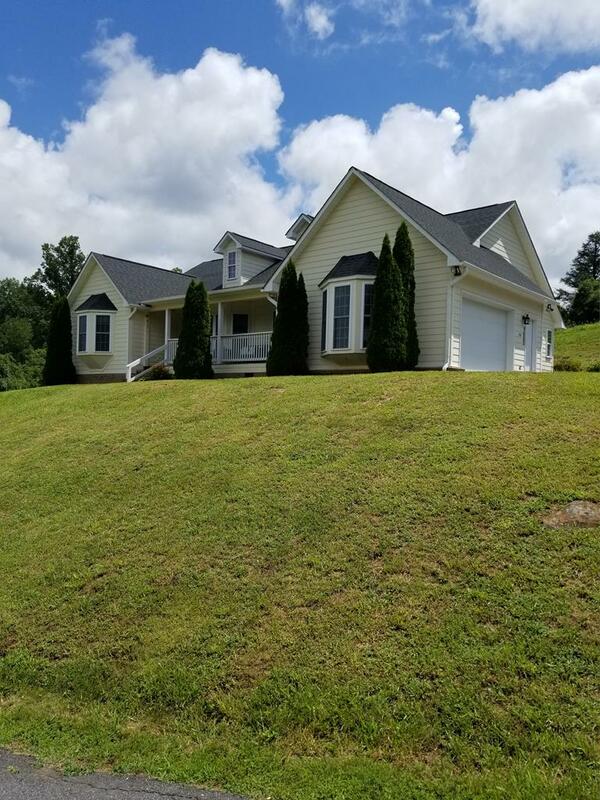 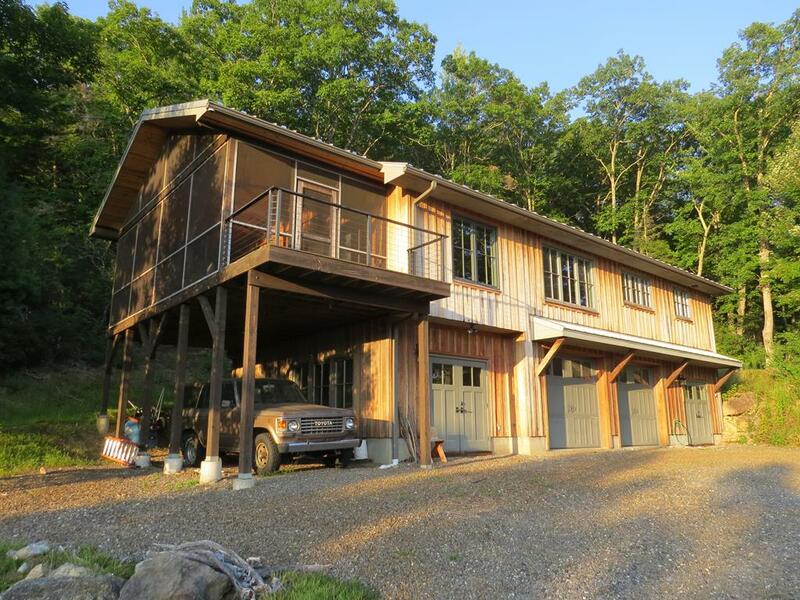 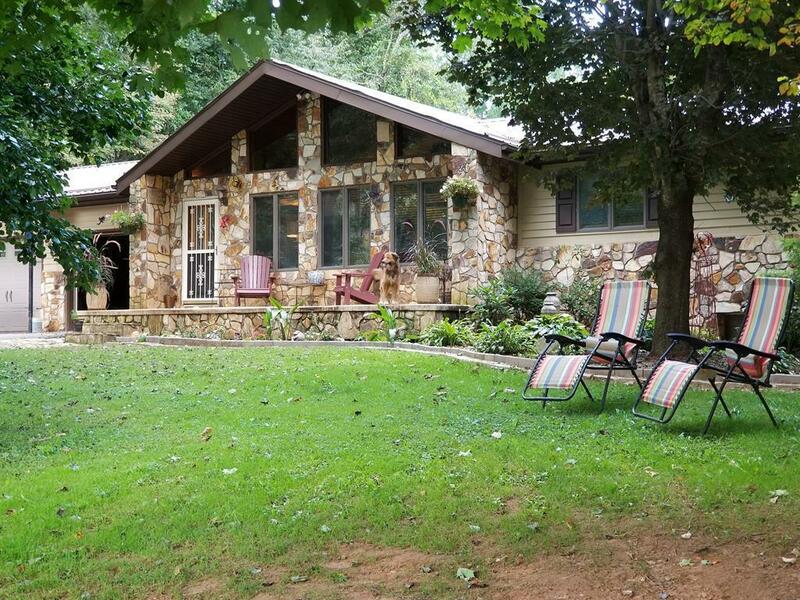 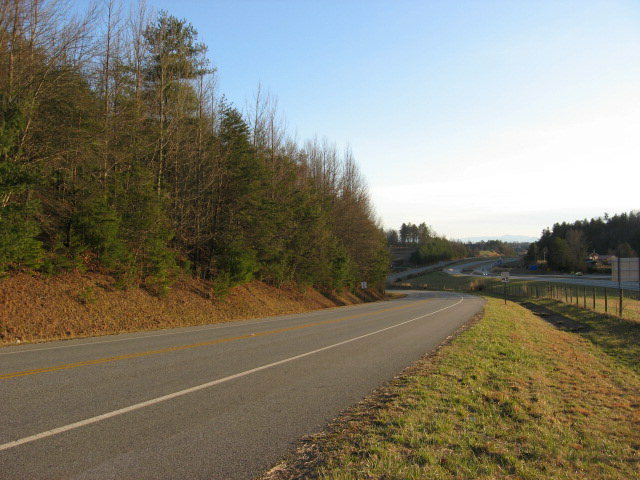 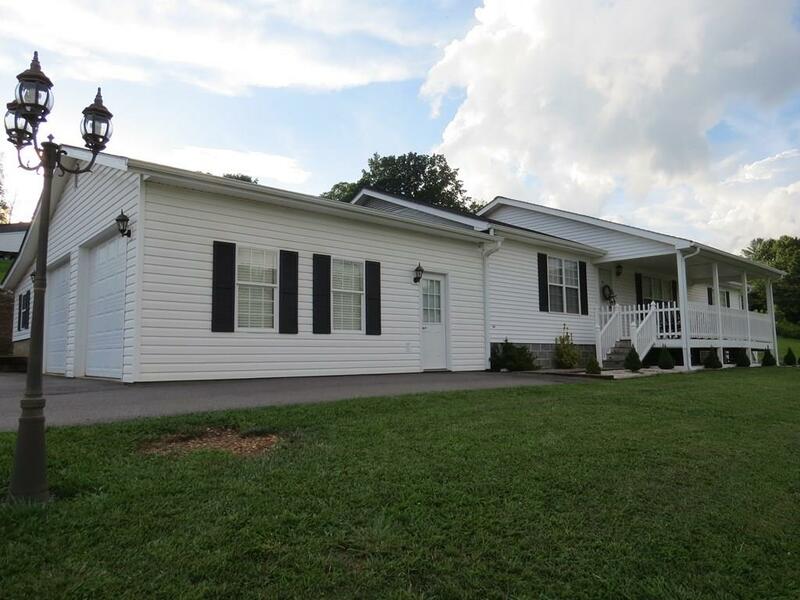 Located in Burnsville North Carolina, Carolina Mountain Realty specializes in the listing & selling of real estate in Yancey & Mitchell Counties. 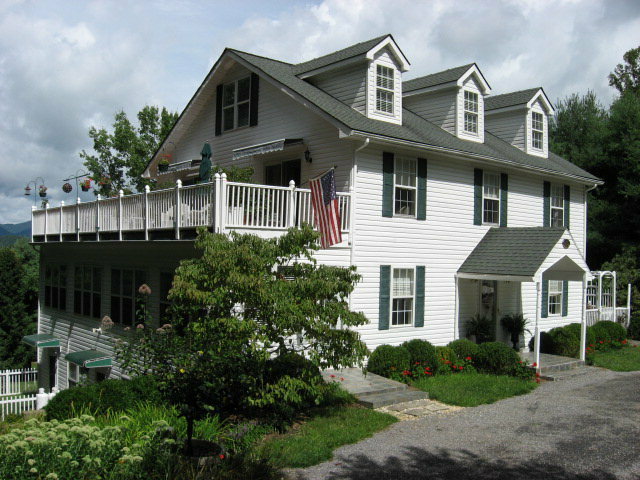 We are members of the Yancey-Mitchell Multiple Listing Service and the Carolina Multiple Listing Service. 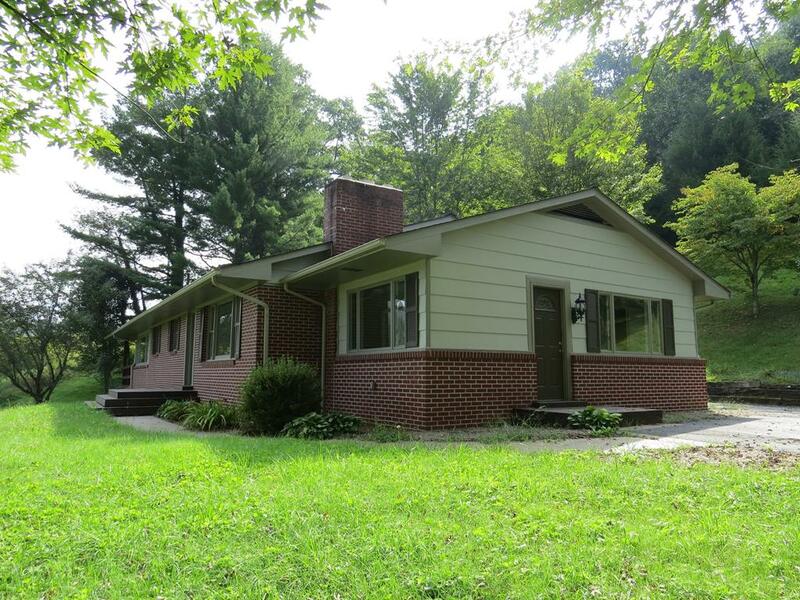 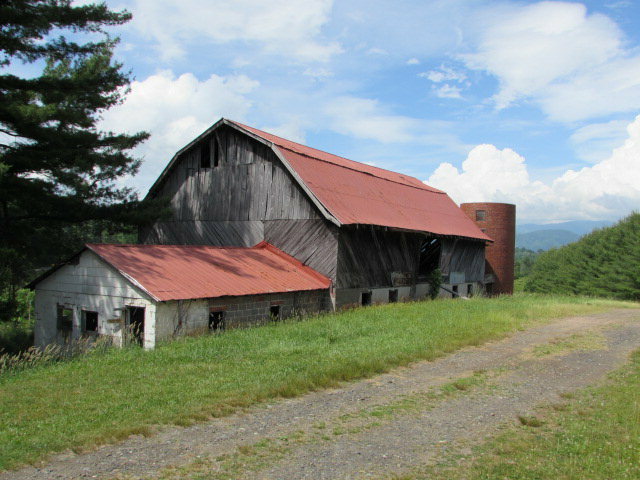 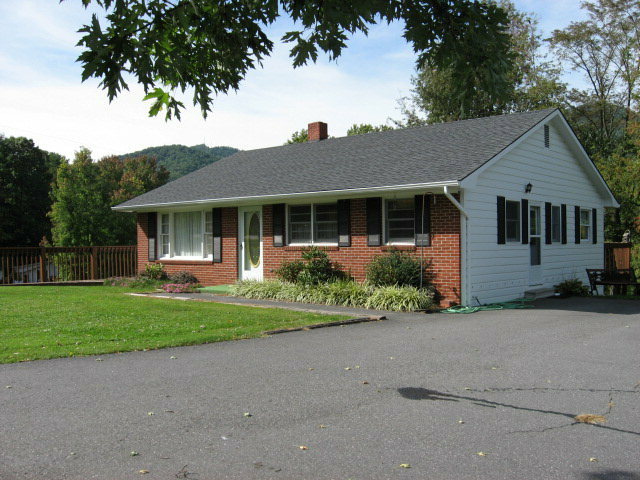 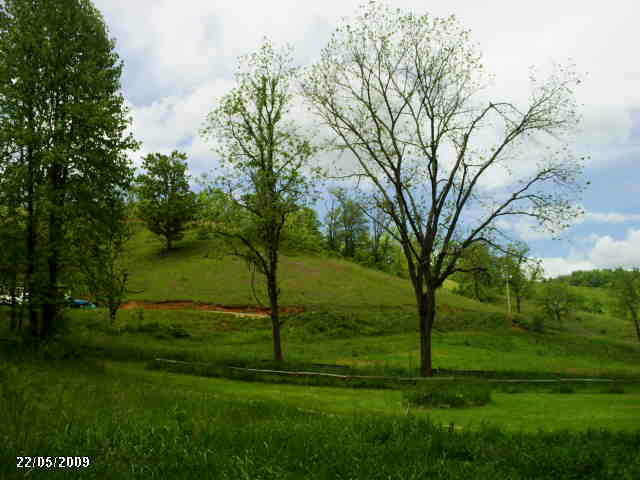 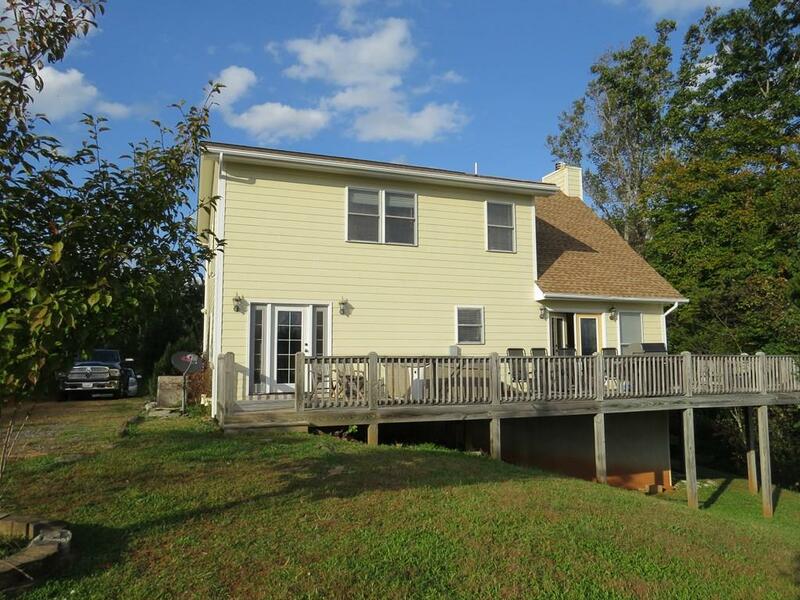 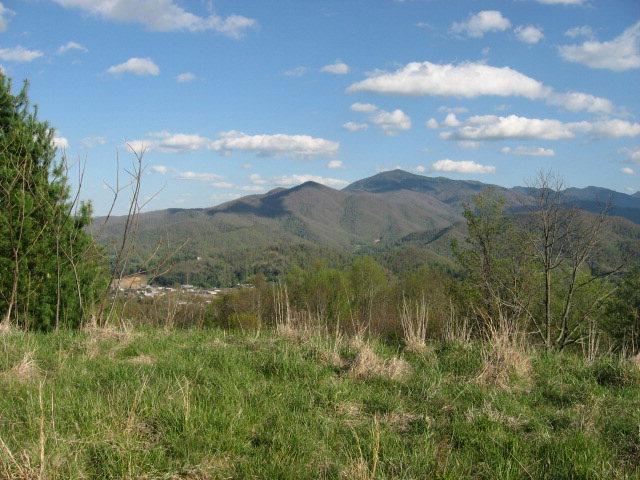 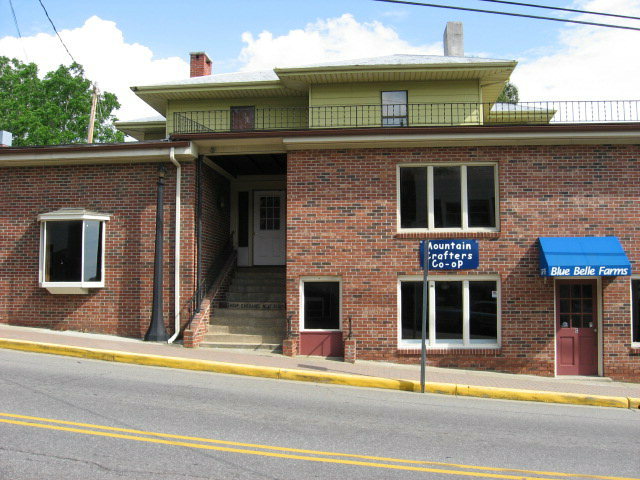 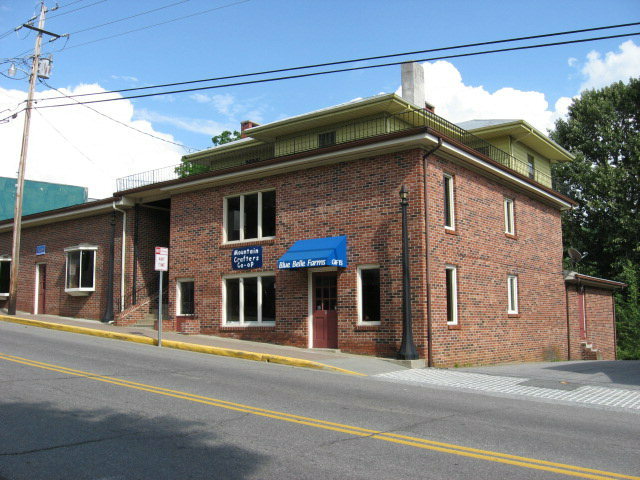 Carolina Mountain Realty, Inc is also your information source for Burnsville, NC & Spruce Pine, NC. 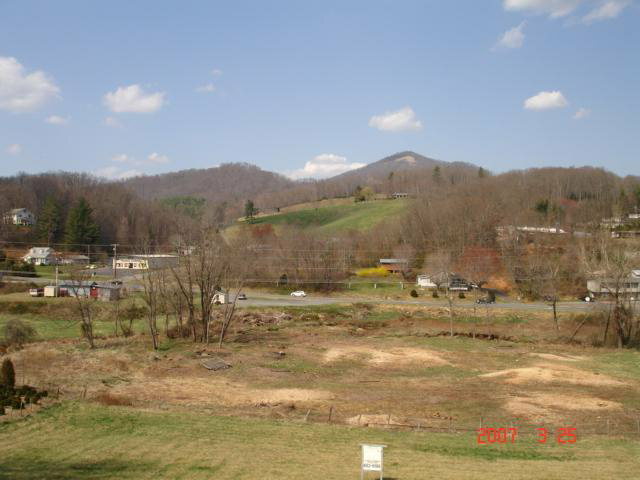 We have information on Burnsville area & Spruce Pine area real estate, rental properties, and events. 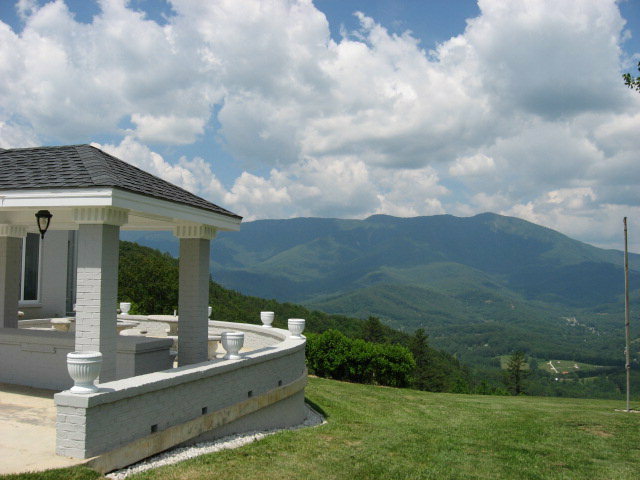 Check out our page on area attractions! 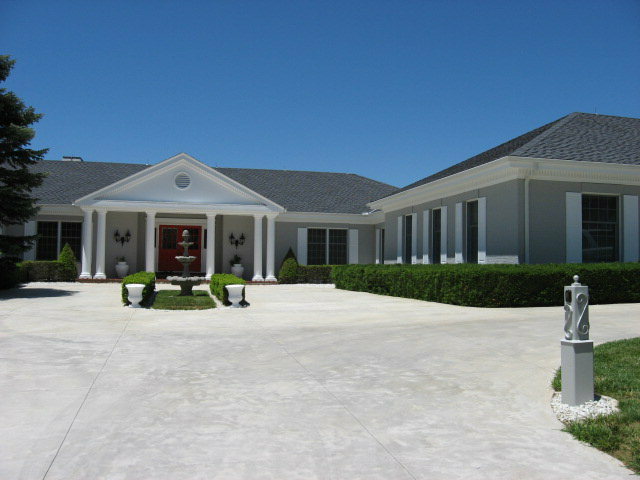 For a glimpse of what we have to offer please click here to view our virtual tours. 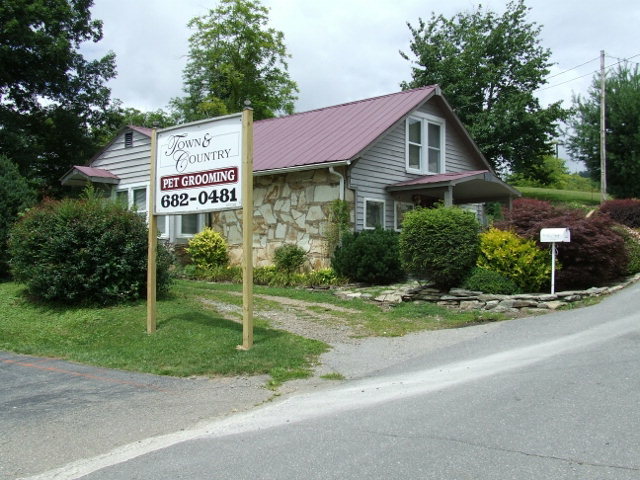 Call today and let one of our local REALTORS® help you sell, buy or lease your mountain property!